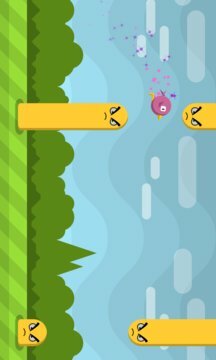 Help Piou the little bird to Fly or Die ! 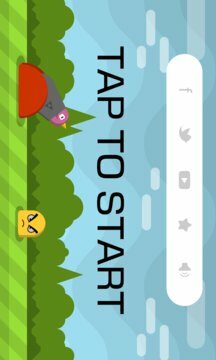 Tap on screen to fly and avoid enemies. Fly as long as you can. Collect some fruits to unlock new worlds ! You can play to 4 worlds for Free.